Look around. All the way around. From past to present. From here to the other side of the globe. The key aspects of our lives, our world, are inextricably linked. 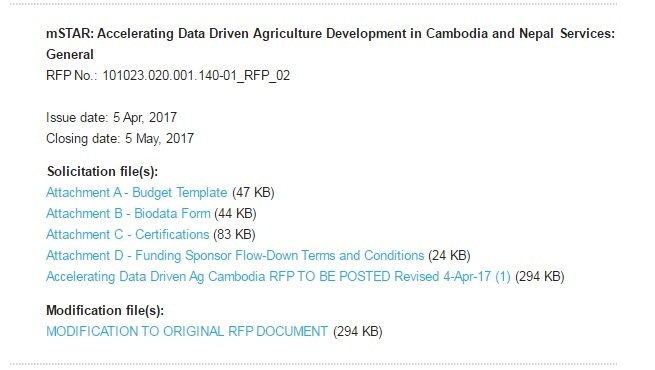 identify open collaborations for data sharing, analysis, research and learning across the two FtF priority countries. Any queries about this, please email Hannah Skelly HSkelly@fhi360.org.